Singapore might not hold a candle to the exotic destinations we marvel at on Instagram, but consider this: our little red dot has something else to offer: the perfect balance between liveability and coolness. In other words, hip enough, but also safe enough, which is what attracts so many expats to make this sunny island their home. But the truth remains that certain neighbourhoods in Singapore are cooler than the rest. Whether you’re a local or an expat, check out these locations before you put pen to paper on your Tenancy Agreement! According to a Sicilian gecko who answers to the name of Sophia Petrillo, there are three cliques in the senior citizens centre: the hip group, the not-so-hip group, and the broken hip group. The town is home to Books Actually, an indie bookstore that regularly organises groovy events; Curated Records, a vinyl-infested music store; and Tiong Bahru Market and Food Centre, a foodie paradise that will have even the pickiest eater’s mouth watering for more (with fresh produce on the first level for all you Michelin-starred home chefs). See? If you’re all for a lifestyle that’s hip yet down-to-earth (i.e. more hip than hipster), Tiong Bahru is for you. 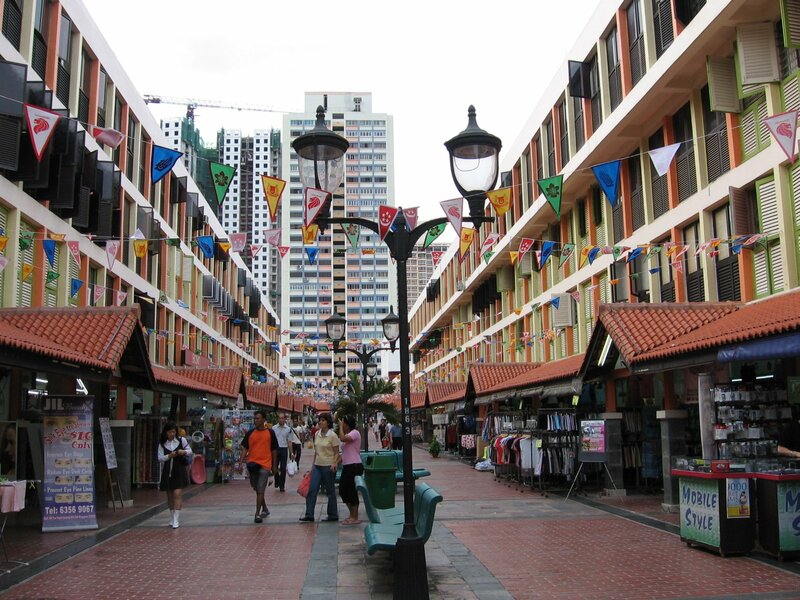 Toa Payoh is one of the friendliest neighbourhoods in Singapore for families. In fact, the town looks like it’s straight out of a scene from NBC’s comedy sitcom, The Good Place. It’s boisterous, cheery, and bigger than life. It’s pedestrian mall is chock-full of little gems. Eager foodies won’t want to miss AMK Curry Puff, Yellow Submarines, Toa Payoh Lucky Pisang Raja, and Zhi Xiang Special Lor Mee. You’ll be spoilt for choice. Are you a sentimental old-fashioned? Do you have small children? The iconic Dragon playground, preserved for posterity even as the surrounding old housing blocks have been torn down, can provide the backdrop for some happy memories. Thanks to its location, it takes about 15 minutes by car to commute to the Central Business District (CBD) area, and amazingly about the same time it takes to travel by train. Orchard Road has competition and it’s none other than Jurong East. JEM may have had negative press since its launch, but it still remains one of the most popular shopping malls in Singapore. And no wonder, it’s got the big kahunas – Isetan departmental store, Kinokuniya, and H&M to name a few. Jurong East is also home to other malls like Westgate (Tim Ho Wan, BAKE Cheese Tart, and Zaffron Kitchen) and JCube. 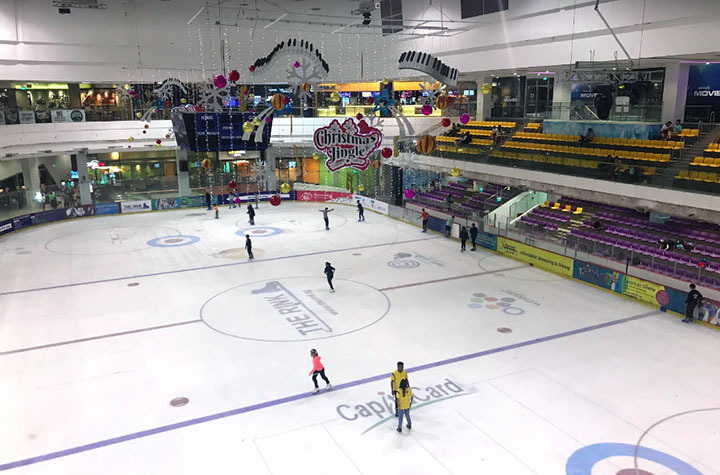 The latter is not as popular, but it boasts an impressive feature that’s popular with Westsiders: an ice-skating rink. 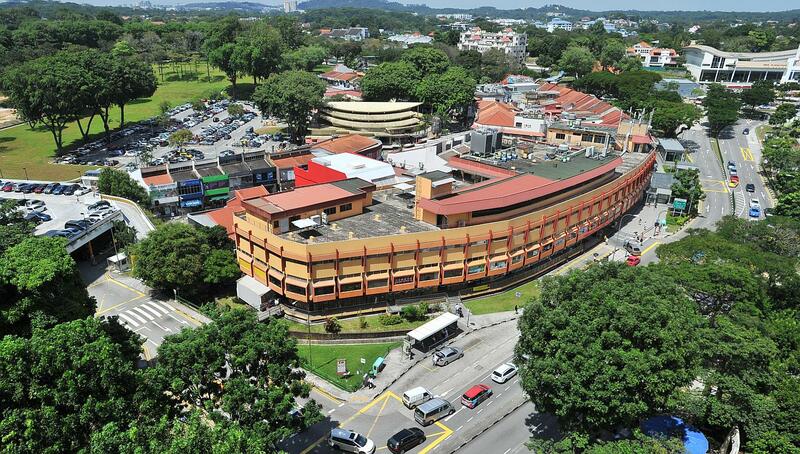 There’s also a massive library and a hospital, so Jurong’s really like a city unto itself. If Singapore and Kiki’s Delivery Service had a spawn, it’ll be Holland Village. It’s the neighbourhood that creative folks picture themselves in, strolling down the pretty streets to beat mental block. 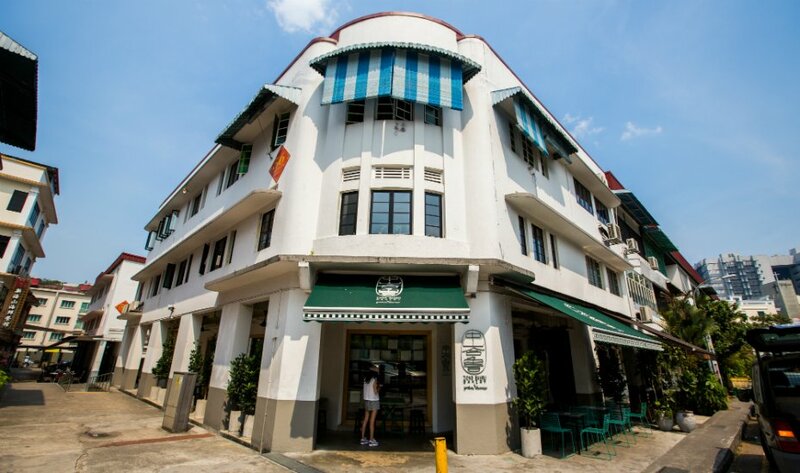 There are many cafes scattered around the area, so if you’re an avid cafe-hopper, you will appreciate this trait uncommon in other neighbourhoods. Holland Village is popular among expatriates and locals. Some of the neighbourhood highlights include: Wala Wala Cafe Bar; Crystal Jade Kitchen; Fatboy’s The Burger Bar; and The Monocle Shop. And it’s going to get even better, as plans to double the size of the enclave is well under way. Woodlands is a far cry from the word ‘cool’, but take a chance on her — she might surprise you. Big things are happening. Besides the existing causeway to Malaysia, residents are buzzing at the prospect of a rapid rail link that’ll be completed in 2026. The area near the station has already been designated as a commercial and community hub. 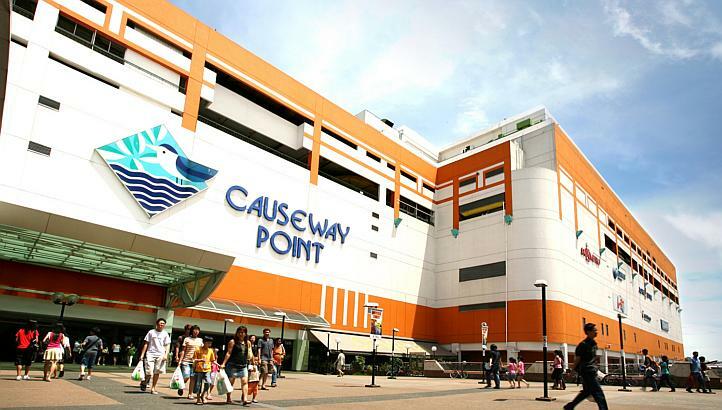 In the meantime, the massive shopping centre in the form of Causeway Point is your best bet to satisfy your appetite for entertainment Woodlands Waterfront, a park crowded with Pokémon Go trainers during evenings, is a scenic place to unwind after a stressful day. The neighbouring Admiralty Park is well known for having the best slides in Singapore. Tanjong Pagar! City charm, Japanese joints all day long, Duxton Hill and China Town shophouses in walking distance. Tras Street. Kilo Lounge. Lucha Loco. Keong Saik a stone’s throw away. Neon Pigeon, DonHo, Flagship. Brunch spots as far as the eye can see: Five Oars, Group Therapy, Lokal. Certainly the best place to be.